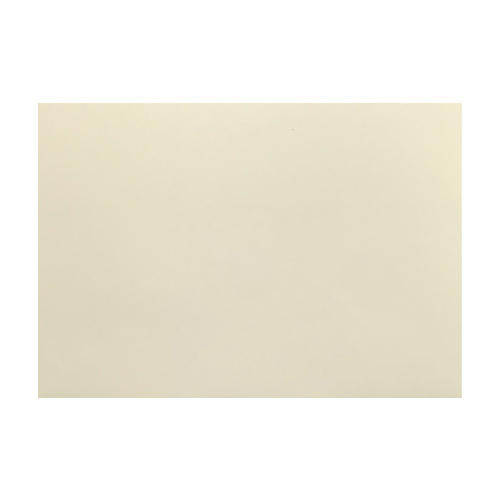 An excellent traditional sized ivory 100gsm envelope which adds class to a card project. 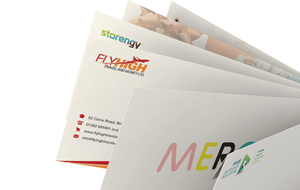 This is old size envelope which has always been used but has made a welcome comeback to popularity over the last year or two. 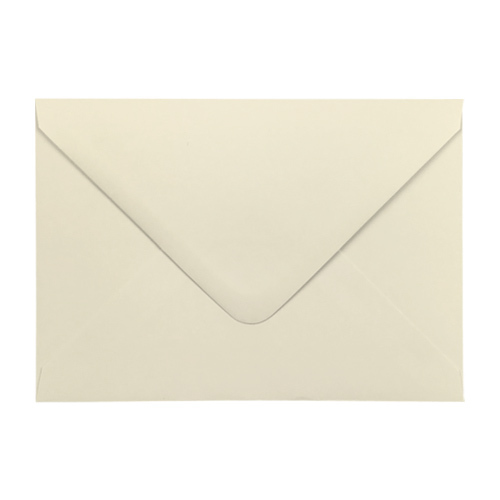 These ivory 152 x 216 mm Envelopes have become more and more popular over last year, especially with customers that are looking for an envelope which is a more suitable fit on an A5 card or invitation. 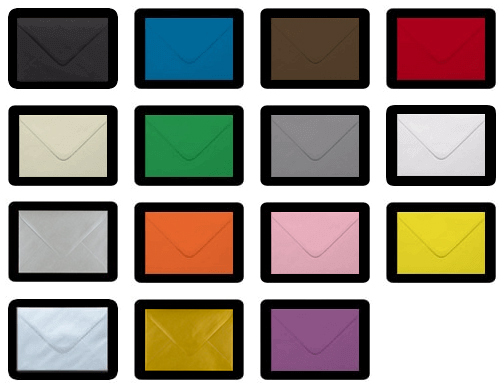 Size: 152 x 216mm / 5.98" x 8.50"
Great colour which matches my cards well. Also good quality/price with super-quick delivery. I will use you again! Great product. Advice about correct size to order was very helpful. Lovely colour and quality, packed well for posting. Delivery time was speedy. The envelope was the right size for the invitations i had to post. I had a bit of a trial working out the sizes, but once i realised the one's i needed. The ordering and purchase was very easy. Many thanks. 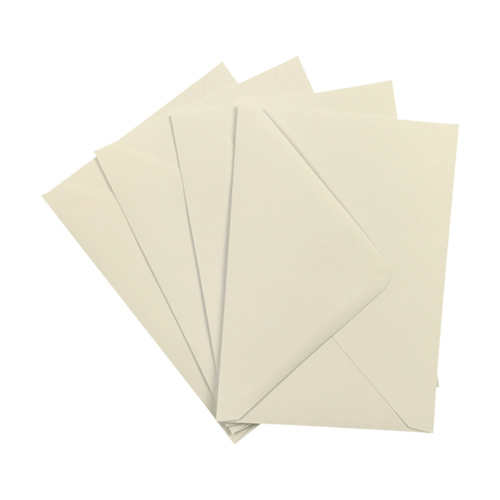 As the DIY member of our family greetings cards I have a need for envelopes that will take folded A4. 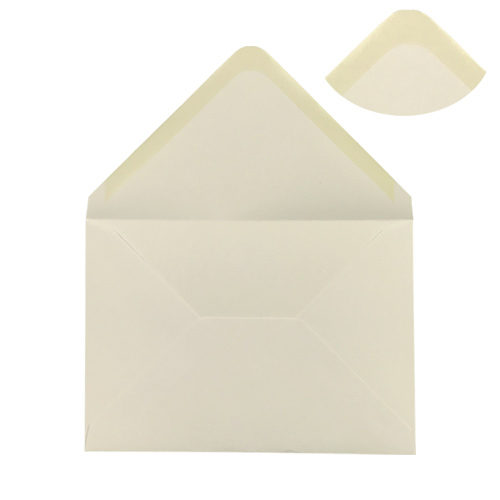 These ivory envelopes are perfect , they look good and give a professional appearance to my humble self made card.